What a great story! Thank you for researching the history of another food I love! Thanks, Mark! I had a good time writing this one. Very informative article. I didn’t know some of the points you furnished. 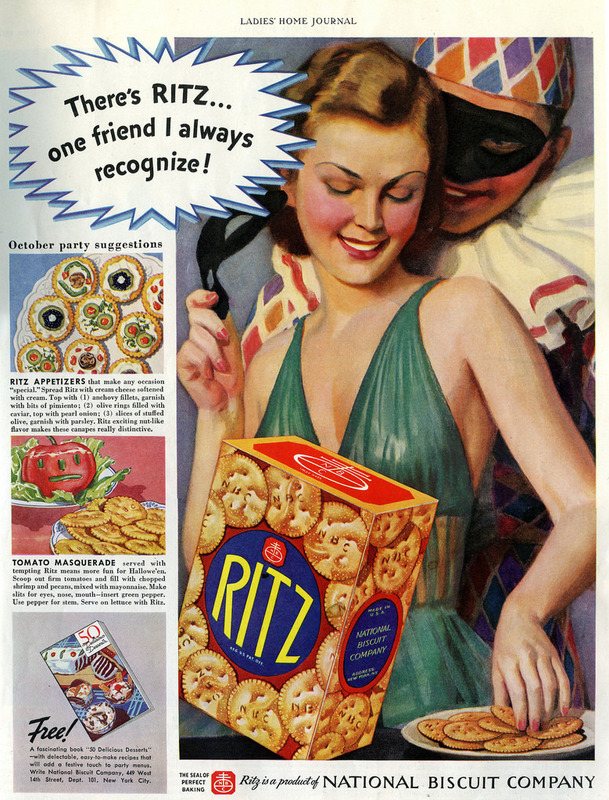 I have always loved Ritz crackers. 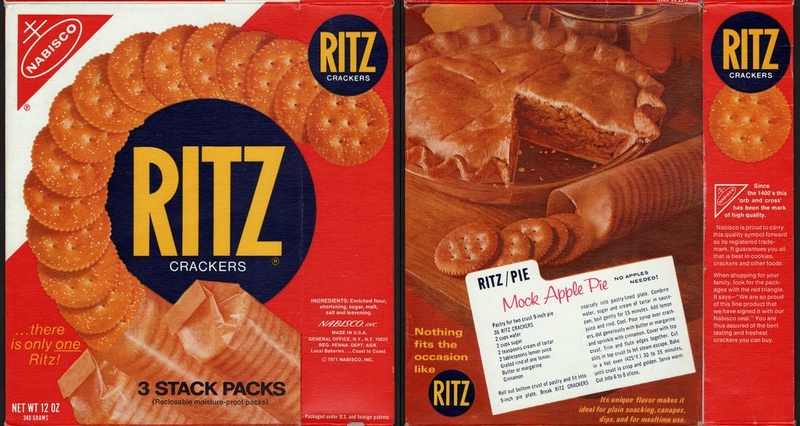 I did notice however that the taste has changed from the Ritz crackers I knew as a little girl. They’re still pretty good though. I’m glad you enjoyed the post. 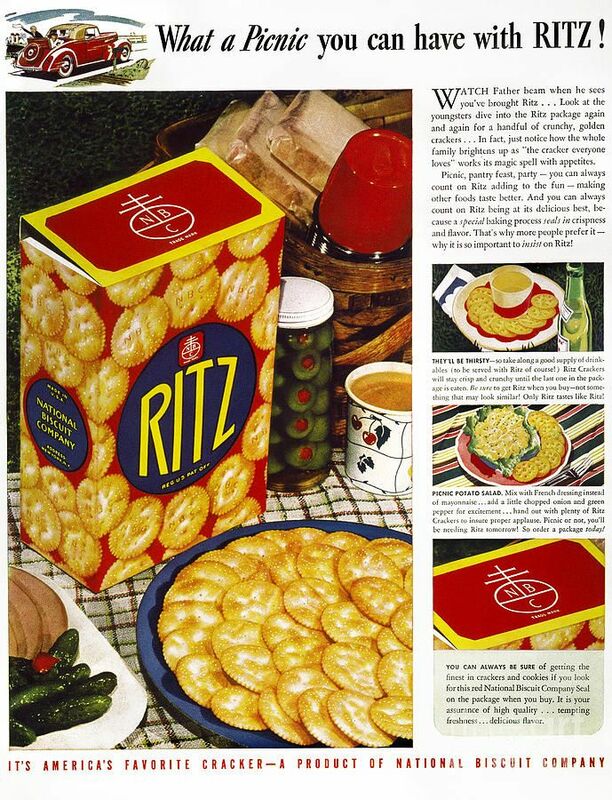 I, too, have fond memories of Ritz crackers. Researching this post was fun!